Commentary: When I heard about the MTT being made for release in 2012, my first question was "Really? Why?" My next question was "And why is Obi-Wan Kenobi in here?" 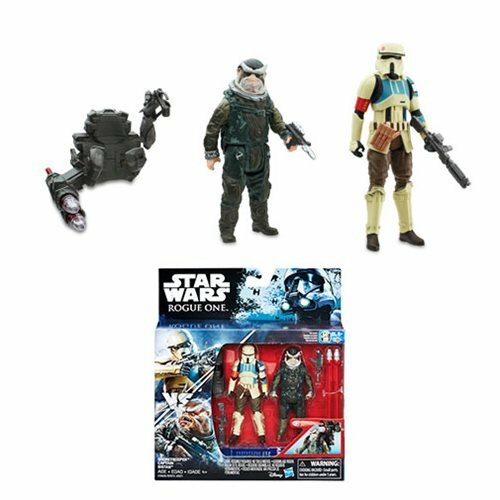 I understand the need for a hero figure in a set like this, but wouldn't Jar Jar Binks make more sense? Anyway, he's here. So how is he? Pretty good. The figure has 8 points of articulation, with swivel elbows. 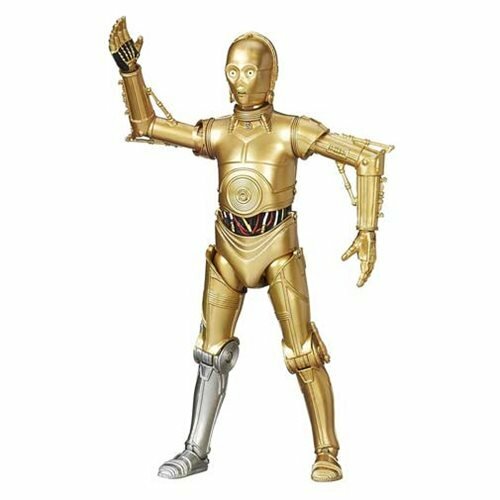 Those have been out of vogue for a while, but they make sense when you understand that this body was originally used for a Power of the Jedi figure from the year 2000. The head was from a CommTech Chip version of Kenobi from 2000. 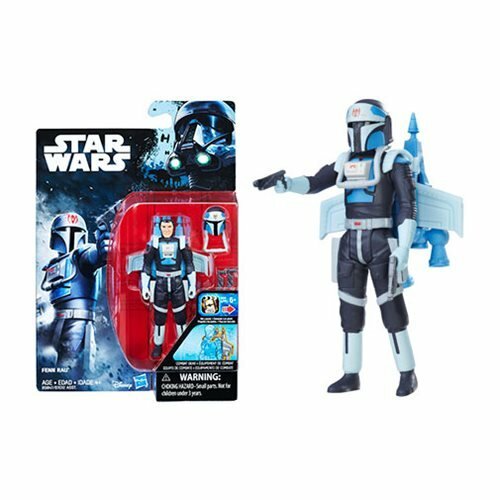 This combination was previously sold in 2006 with slightly different deco, as the carded SAGA 047 figure in The Saga Collection. The pants and boots are a smidgen different, complete with the increasingly out-of-date old-style lightsaber. The "real hair" braid is a good fit for the figure, as it doesn't get in the way of neck movement. The skirt, though, remains plastic and as such gets in the way if you'd ever have him sitting somewhere. As he is, he's designed to attack a giant, super-huge tank packed with robots. This figure is not sufficiently different to warrant the purchase of an MTT, even on clearance. (I'd argue the MTT itself combined with the droids is well worth it.) It's not bad. 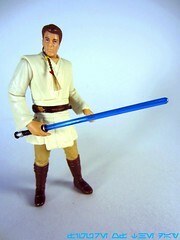 But it's not as awesome as the five-jointed Obi-Wan from the 2012 Naboo Battle Pack. Collector's Notes: Clearance is likely for the MTT, so check your local stores for a deal.